Act as anionic surfactant in household and personal care products. Use level: 3% to 15%. 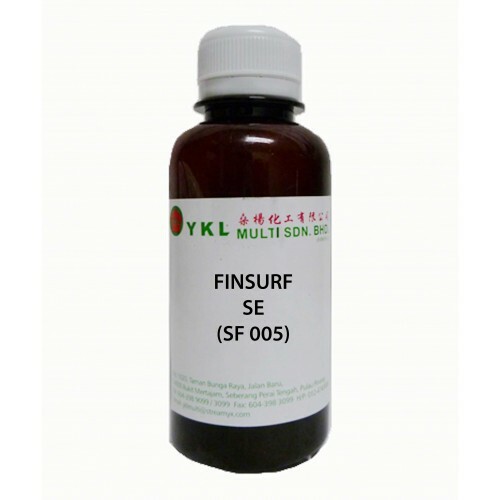 FINSURF SE is a highly concentrated (70% active substance) Sodium Lauryl Ether Sulphate derived from coconut and palm kernel oil. It foams and thoroughly cleanses in cleansing products such as shampoo, shower gel, bubble bath and detergent. It is pale yellowish paste. It can be added into cold or warm formulations at the first step.